Lufthansa AG’s main pilots union has called on its members to not report to work this week, as the labor dispute between pilots and Germany’s largest airline enters its second week. The union, Vereinigung Cockpit, is reportedly asking pilots of short-haul flights to walkout Tuesday. It is asking pilots of its long-haul flights to walkout Wednesday. Lufthansa was forced to cancel thousands of flights last week after pilots initiated the strike Wednesday. The two sides are locked in a bitter dispute over employment terms. The union is demanding a 3.7 percent pay increase, backdated to 2012, when the previous wage agreement expired. The total pay increase would be close to 20 percent. 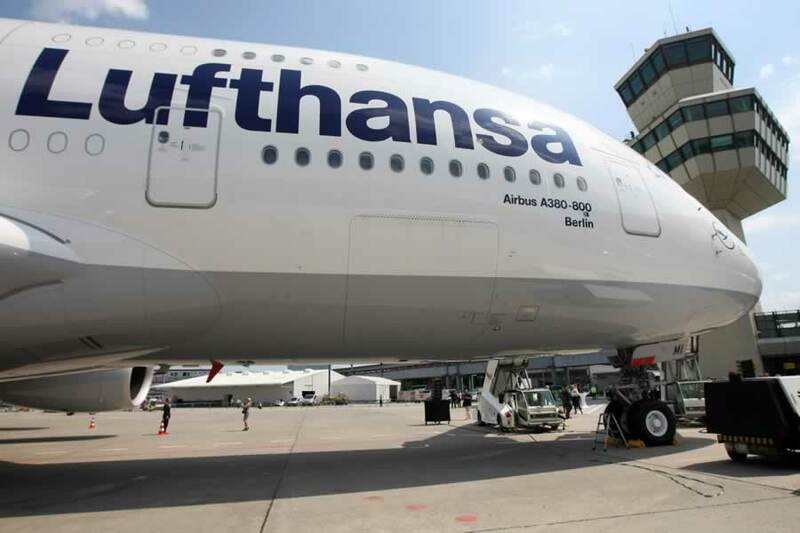 Lufthansa, in an effort to remain competitive against low-cost alternatives, asserts it can’t meet the union’s demands. “We stand no chance to survive” if the company gives in to the union’s request of a 20 percent raise, Carsten Spohr, the airline’s CEO, said Thursday. Lufthansa offered pilots a pay raise of 4.4 percent (up from a previous offer of 2.5 percent), which would be paid over two years as well as a one-time payment worth 1.8 months’ salary. The airline asked pilots to switch from a defined benefit to a defined contribution pension plan, something the union immediately rejected. The union, which represents 5,400 pilots, said it will not accept a deal if the salary increases are offset by savings elsewhere. Spohr contests that the airline simply cannot pay the 20 percent increase to pilots, and warned that the airline’s future is at risk if it does not cut costs to compete with the likes of Ryanair, a successful low-cost carrier that is expanding into Germany. An increased supply of affordable seating due to cheap oil, combined with recent high-profile terrorist attacks in Europe, have created challenges for Europe’s legacy carriers. Labor unrest is nothing new to Europe’s largest carrier by revenue. The current strike is Lufthansa’s fourteenth since 2014. Last week’s disruption affected at least 51 long-haul flights, including six that were bound for the U.S., according to CNN Money.